Kate shoots the Sony Alpha series and is a Sony Europe Imaging Ambassador. 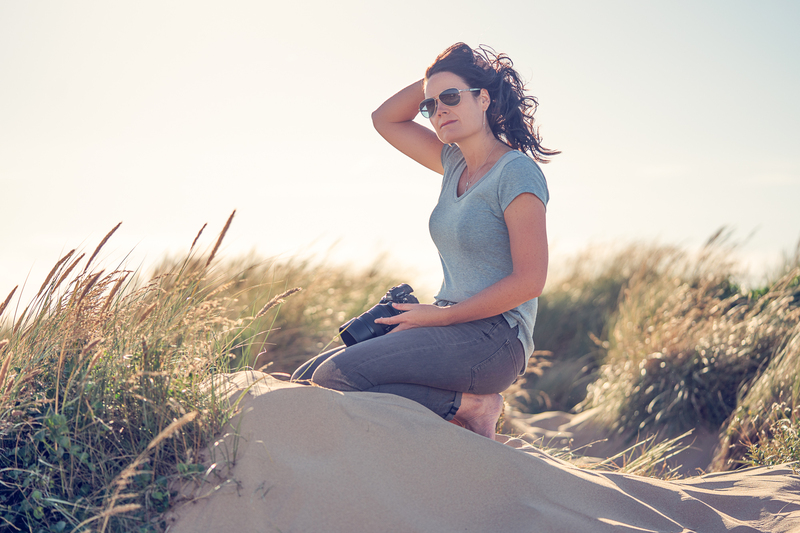 Kate has also previously represented Nikon as a UK Ambassador and owns her own successful photography business. She plays an active role in the industry and is a monthly magazine columnist, features writer, public speaker, trainer and mentor. Before becoming a professional photographer she worked in Fine Art Publishing, Advertising, Television Marketing and Brand Consultancy. She is Training byLumiere’s lead photography mentor. Brent films on the Sony PXW-FS7 MK2 cinematography camera and also shoots the Sony Alpha series. 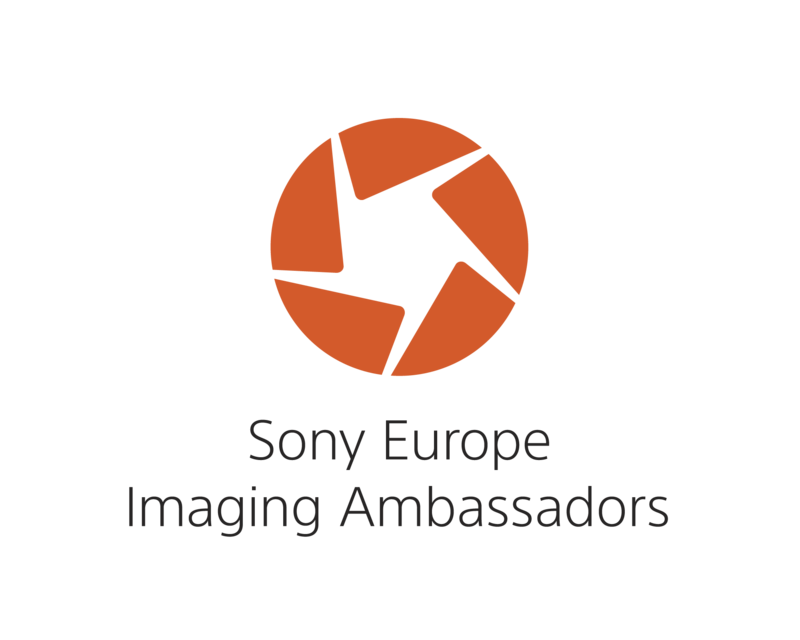 Brent is also a Sony Europe Imaging Ambassador. 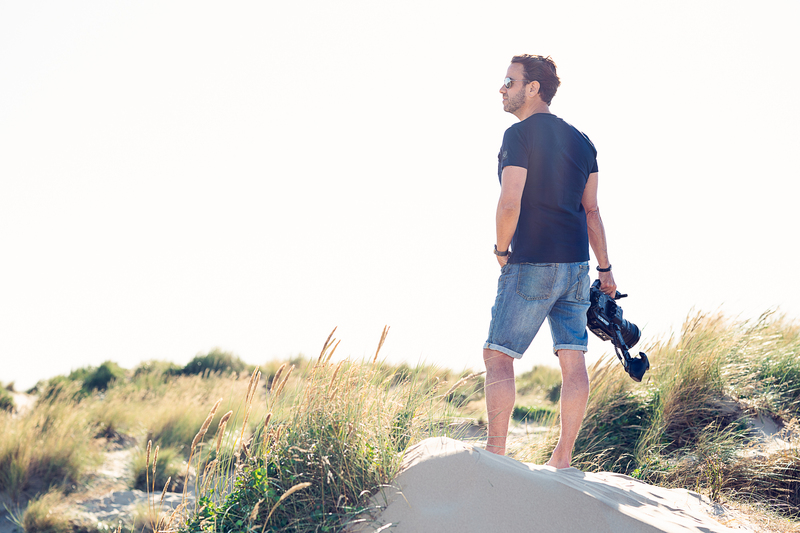 Brent spent 25 years in the global IT sector before focusing on his true passion for cinematography, photography and aerial film. He is a man who can multi-task – flipping from stills to film without hesitation. He loves to fly and now uses his pilot’s license when drone work is commissioned. He has a strong entrepreneurial spirit and has built and run companies and worked in Europe, Africa and the Middle East. Recently Brent has become SEO Certified and can build WordPress websites that are fully SEO optimised. He is Training byLumiere’s lead cinematography mentor.